Antibiotics are becoming increasingly unpopular with Singaporeans who have started realising that popping them like candy every time you get the sniffles actually has significant consequences over time. What exactly is the problem with antibiotics and when should we be taking them and when should we try and avoid them? We can’t give you a perfect black and white answer, but we can promise to educate you to the best of our ability, so when you are presented with a bottle of Amoxicillin by your local GP you can make a much more informed choice. OK let’s start off with the history. 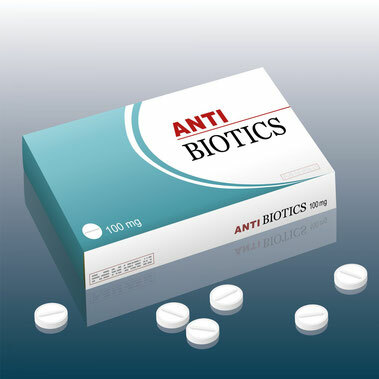 The word, “antibiotics” comes from the words “anti” which means against and the Greek word “bios” which means life. So combined they mean against-life. And what life forms are they trying to kill? Not us I hope! No, they are trying to kill bacteria, because all bacteria are bad, infect us, take over, spread germs etc. Isn’t that right? Well that was certainly the prevailing logic for almost 100 years so what’s changed? Well recently, researchers and scientists have realised that actually humans are made up of both human cells and bacteria and that the majority of the bacteria in our bodies actually do things that are helpful. For example, the bacteria in our colon can ferment indigestible fibre from vegetables and turn it into very efficient sources of fuel such as butyrate (a short chain fatty acid). The bacteria on our skin protect us from pathogenic bacteria and viruses and the bacteria in our mouth work with our immune system to keep our bodies disease free by fighting disease producing germs that try to come in through the mouth. But every now and then we might get an overgrowth (too much) of pathogenic (disease causing) bacteria that threatens our immune systems and makes us sick. In that case, antibiotics can be used to destroy the detrimental bacteria to give our immune system a chance to fight back against the disease. But here’s the problem, broad spectrum antibiotics are not intelligent, they kill everything. It’s like napalm, they carpet bomb everything in your gastrointestinal tract, destroying both the bad and the good bacteria. Imagine a garden with lots of lovely flowers and weeds. You want to nuke the garden or just pluck the weeds out? Antibiotics are the nuke option. So what happens when we destroy our friendly bacteria? With the absence of beneficial bacteria from the foods we eat we now have to consume more calories to get the same amount of nutrients which means weight gain. 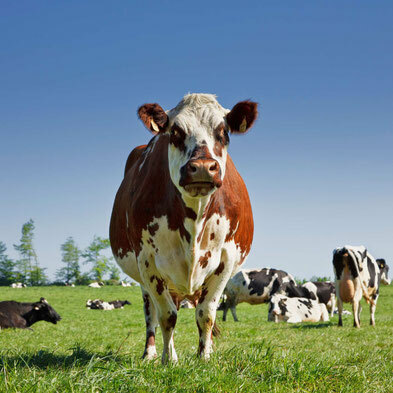 Farmers have known this since WWII and have been using antibiotics to fatten up their cows, so they command a higher price at auction, for 80 years! Why is it that, only now, scientists are just realising that the overuse of antibiotics actually makes humans fat as well. We get sick more often because we have less friendly bacteria in our guts to fight infections from unfriendly bacterial overgrowths, parasites, funguses (like candida) and viruses. 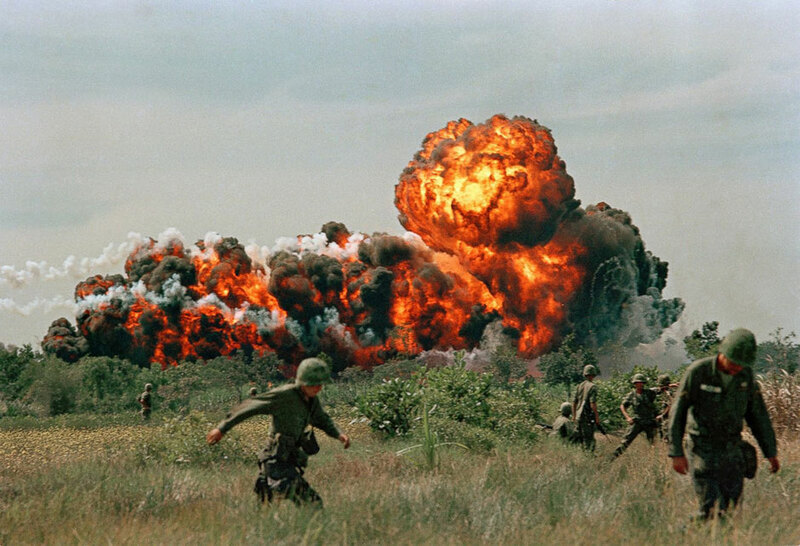 When you carpet bomb your gut with broad spectrum antibiotics do you think you might end up with a little friendly fire and kill off some of your own troops as well? Another massive problem is that some GPs give antibiotics for viral infections. Which is just ridiculous and makes absolutely no sense. Colds and flus are viral infections and antibiotics are medicines used to treat infections caused by bacteria. They are two totally different organisms, in fact viruses are not even organisms, and require totally different methods for treating them. Finally, if every time we get a cold we immediately pump ourselves full of antibiotics we are not training our immune system to help us. It gets weaker. If you’re a kid getting bullied at school taking a few Taekwondo lessons might help you fight off the bullies. Likewise we need to train our immune system to fight off invaders by giving it some practice against mild colds and flus. Here’s something to think about. You know that person in the office who is always sick and always taking antibiotics. Are they taking more antibiotics because they are getting increasingly more sick or are they getting increasingly more sick because they are taking increasingly more antibiotics? Food for thought! 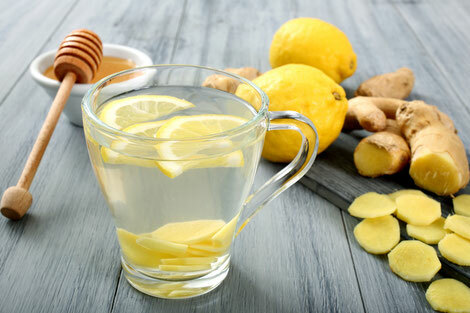 With that in mind, we have an awesome honey, lemon, ginger and warm water recipe that we encourage you to take whenever you feel your cold, fever or flu kicking in. This warm and soothing drink will aid your body to heal naturally without the need for any antibiotics or any other medical drugs for that matter. Also, it is important to take note that stress can give rise to and keep the cold/flu bugs alive so, make sure to get plenty of rest and let your body heal slowly. 1. Add lemon slice and ginger to the bottom of your cup. 2. Fill cup with warm water. It is important to use warm water and not boiling water as the heat from the boiled water will pasteurise the honey and lemon and kill all the beneficial enzymes and bacteria. 3. Stir in the raw honey (it must be raw not pasteurised). Feel free to drink up to 4 or 5 cups a day especially when your throat is sore or itchy. Why does this ancient remedy work so well? The commercial honey you commonly find in supermarkets has been processed and pasteurised which destroys many, if not all, of the honey's most important naturally occurring health promoting properties. However, raw honey has not been processed or filtered, leaving most of the nutritional benefits intact. Consuming raw honey is likely to make you feel better due to it's natural antifungal and antibacterial properties. It has a kind of intelligence in that it fights unwelcome pathogens. If you think about it honey is incredibly sweet and would never survive as a house for bees in the wild if it didn't contain natural defense from small insects and invading organisms. It's not bear proof though! Raw honey is also a source of antioxidants, important components that help to block free radicals in the body and protect our cells. These antioxidants help to prevent a host of diseases, making them a natural immune system booster and defender. 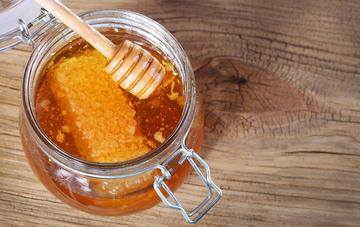 Furthermore, raw honey has been shown to help soothe a cough and itchy throat. 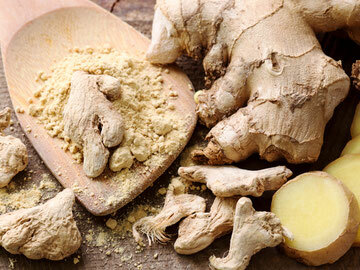 When it comes to fighting colds and flus, the amazing, mighty ginger should be your go to food for relief. This is mostly thanks to its antioxidants, anti-inflammatory properties and a variety of healing substances like gingerol, shogaol, paradol and zingerone. In a study published in the Journal of Food Science1, it was revealed that ginger’s strong anti-inflammtory properties contributed to its powers to fight seasonal sicknesses. Since inflammation can influence your body’s immune response, ginger's anti-inflammatory properties can thus, play an important function in increasing your immunity. Furthermore, it is diaphoretic, meaning that it encourages sweating, working to warm the body from within. Consequently, this helps you cleanse the toxins out of your body. Finally it’s an expectorant which loosens the mucus from the lungs and sinuses. It soothes the lungs tissue. Along with its antimicrobial abilities, it is perfect to combat a cold or flu. Lemon is a natural antiseptic and a body cleanser. Lemons are rich in Vitamin C, an antioxidant that strengthens your immune system and has antiviral and antibacterial properties. 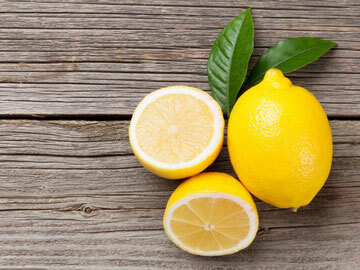 In addition, lemons contain potassium, a valuable mineral that helps the liver and kidneys to perform optimally. Considering these two organs are critical in clearing out waste matter from our bodies, drinking lemon juice together with water offers support to the body's detoxification process. Lemons act as a natural body purifier. Another interesting fact about lemons is that even though they are very acidic when you consume them they actually have an alkalising effect in the blood and urine2 which consequently, helps to restore and balance the body’s pH. Why is this important? Diseases tend to flourish in a very acidic (low pH) and low oxygen environment. So by restoring your body's pH level back to 7.0 by eating foods that alkalise the blood, we are creating conditions that support the immune system's ability to fight off diseases. Taking all these factors into consideration, it is no wonder why lemons are a great natural remedy to boost the immune system and fight off a cold and flu3. Getting 20 to 30 mins of midday sun exposure on your entire body (swimming trunks/bikini) to provide an intense dose of Vitamin D to boost your immune system. Water fasting for the day. It takes 25% of your total energy expenditure to work your digestive system so conserving that energy to power your immune system instead is highly beneficial in expediting the recovery process. Don't worry you won't die of starvation after a 24 hour fast! The average human has enough reserves of energy to survive for weeks without eating before it does any detrimental damage. Drinking lots more water and the best quality water you can get hold of is also a great way to encourage the flushing of nasties from the body.